"I participated in Movember for the first time to support Michael Milam, who was diagnosed with colon cancer in September 2009. I met Michael about a year earlier under very grave circumstances. 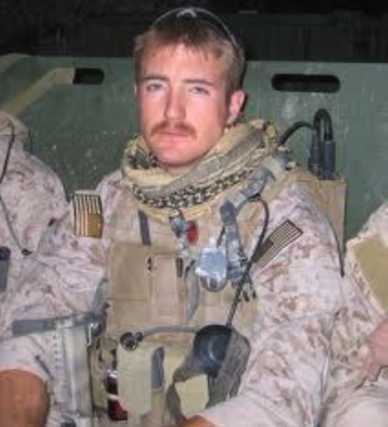 Michael's son Luke, a Navy Corpsman serving with the 2nd Marines Special Operations Battalion as a Special Amphibious Reconnaissance Corpsman (SARC), was killed in action on August 25th, 2008, in the Helmand Province of Afghanistan. Luke was a Columbine survivor and recipient of two Bronze Stars (with combat "V" for valor) and two Purple Hearts from four deployments to Iraq and Afghanistan. He is the epitome of a true American Hero. 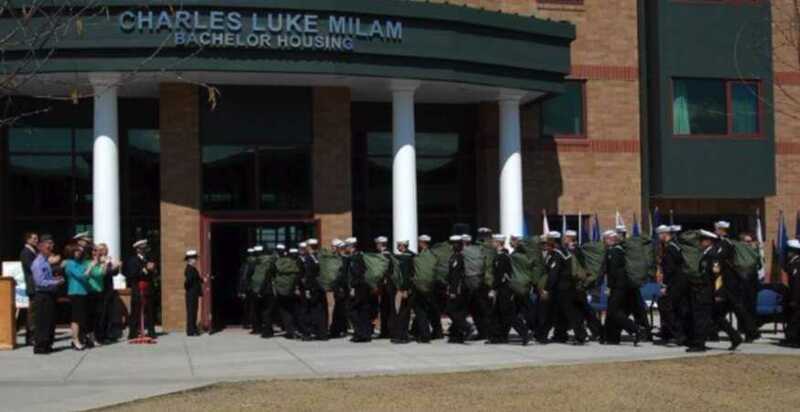 On August 25th, 2008, Luke's 18-Marine squad found themselves surrounded by 160 Taliban soldiers. After fighting throughout the day the night, only 40 Taliban fighters were alive when the enemy retreated. Luke passed away from injuries received during the firefight. As the SARC, it was his job to move from fighting position to fighting position, providing emergency medical aid to each of the Marines so they could continue to fight and hold their defensive perimeter. Luke was the only U.S. casualty during the battle. He died saving the lives of 17 Marines and fighting to protect the freedoms we enjoy and often take for granted. During my first  Movember campaign, my Mo raised Michael’s spirits in his ongoing battle with cancer, a sizable contribution to the Movember Foundation, and I ended up having countless conversations with guys about men's health issues that I never would have had otherwise. Eight years later, I'm happy to report that Michael is fully recovered and the number of conversations has grown to the thousands. After seeing the positive impact that something as simple as a moustache had on Michael and others, I committed to participating every year. In the past eight years I’ve led Movember campaigns around the world and I never cease to be amazed by the power of the Mo to break down barriers to men talking about their health. My message for men everywhere is: As men, we need to break down the stigma that seeking medical help means you're weak, dysfunctional, or incomplete. Men’s health issues, both physical and mental, are very real and very prevalent in our society today and too many people struggle silently because they don't feel they can talk about their problems, or don't know who to talk to about their problems. As men, we can reverse this negative stigma by changing our behaviors and attitudes towards our health. At an individual level, this starts with not being afraid to show vulnerability and having the courage to speak openly and candidly about your health with others."